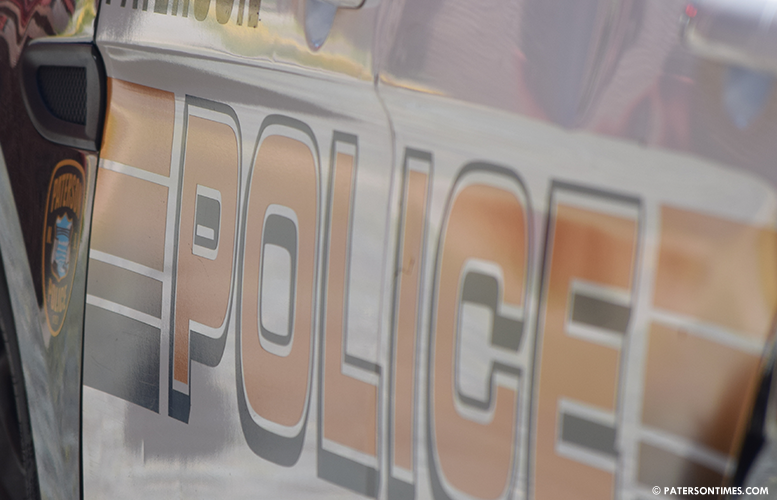 A city man was injured in a shooting on East 15th Street on Monday afternoon, according to the Passaic County Prosecutor’s Office. The victim, 19-year-old, was shot on East 15th Street between Wait Street and 6th Avenue at around 3:18 p.m.
Police located a crime scene, but did not find a victim. A short time later, police were told the victim had arrived at Saint Joseph’s Regional Medical Center seeking treatment for non-fatal gunshot wounds. The victim is the fifth person to be shot in the city since Friday. A 21-year-old man, an 18-year-old man, and a 14-year-old juvenile were shot on Keen Street early Friday evening. A 28-year-old was shot on East 28th Street on Saturday night, according to police.